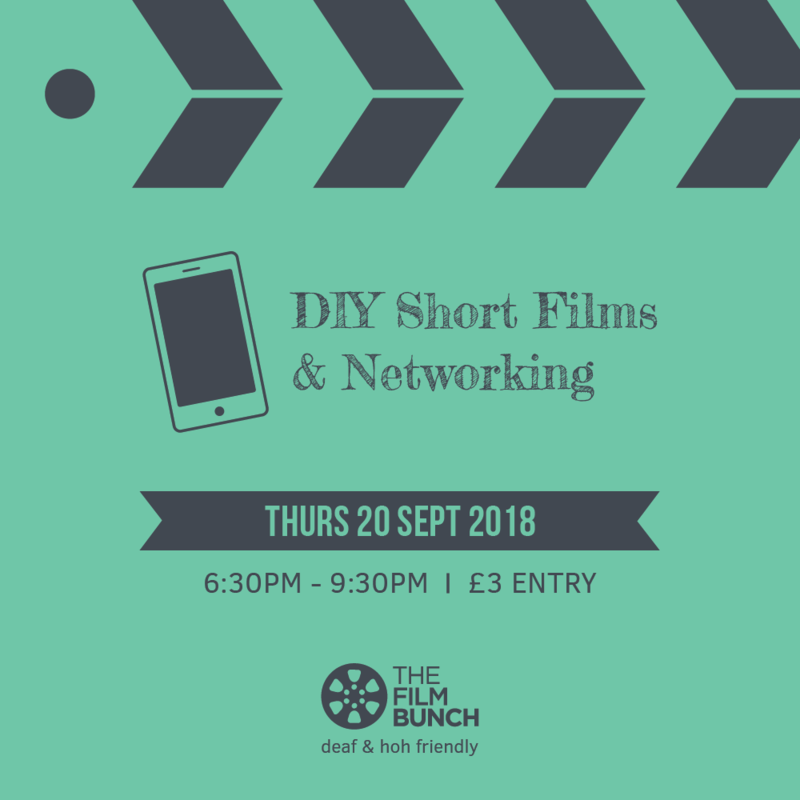 For our next screening this September, we're trying out a new theme: DIY films and we want you to get involved! We'll be showcasing short films made with low-tech / disposable media such as phones, tablets, webcams, action / helmet cameras, CCTV and more. If you'd like to submit your film for this event, please read on carefully. Your film can be of any genre as long as they are under 5 minutes and made with low-cost devices. We are not looking for films made with DSLRs. You can submit an existing film, re-edit an old film, use old footage, create new footage or a combination of them. You must own or control copyright for all your work. You may work individually or in a team. Our events are accessible to deaf and hard-of-hearing people. If your film has dialogue or sound, they must be captioned in English. If you're not sure how to add captions, don't let this put you off! We'll do our best to help and can hold a small subtitling workshop in London or a webinar before the event for our applicants if needed. Applicants must live in the UK and be 18 or over. We are committed to promoting diversity and inclusion and encourage applications from all backgrounds and communities. All applications and films must be sent on or before this date. If your film is selected, you will have one free ticket to the screening. Additional tickets can be purchased here. We may ask for proof of ID. Please send us a link where we can download your film (e.g. WeTransfer, Dropbox, Vimeo, Google Drive). Your film can be up to 5 minutes. All films submitted will need captions for our deaf and hard-of-hearing viewers. Sounds should be captioned especially if they are not obvious to the eye. If you need help with this, please email us before submitting. If your film is selected, you will have the opportunity to take part in our short Q&A. Please send us your public contact details that we can share in our event if people would like to get in touch with you, e.g. email address, website or social media pages.